I have to admit that I have a slight obsession with sheet masks. I have an entire drawer just for these pretty little things. (You should see it at home, it’s kinda crazy.) When I'm not doing momma duties or blogging and working on a deadline, my downtime is spent watching Netflix with a face mask on. 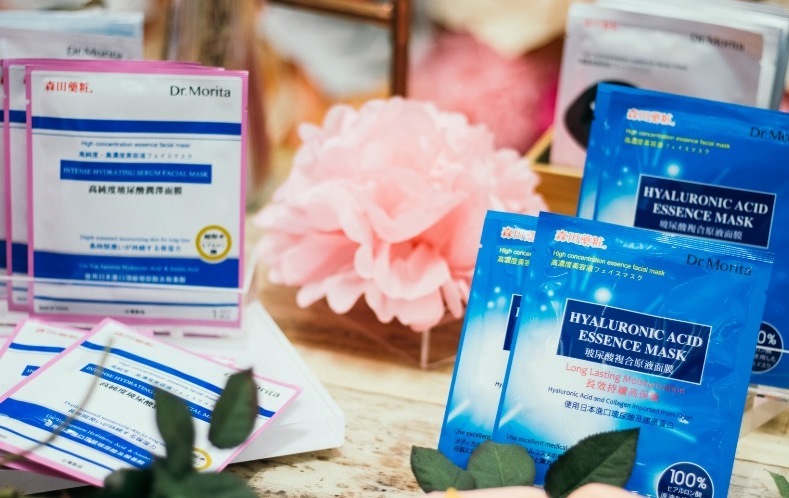 Sheet masks are skincare must-haves for slackers like me, so it's no wonder Dr. Morita Grand Press Launch is one of my favorite must-not-be-missed events. 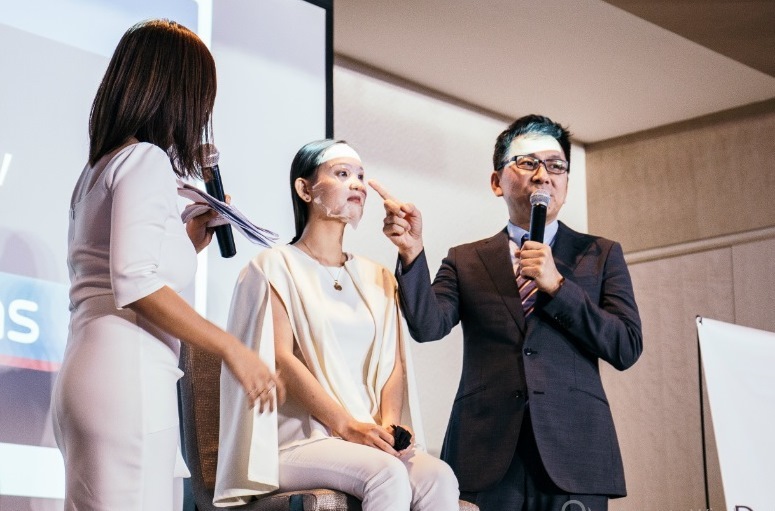 I recently sat down with my favorite beauty bloggers at the product launch last September 27th at Shangri-La at the Fort, where the CEO and R&D Head Dr. Chun Hsu Jou, introduced the Dr. Morita sheet masks to us himself, discussed a few skincare tips, and divulged his secrets in achieving beautiful skin (spoiler: it involves a LOT of Dr. Morita sheet masks). It's the no. 1 best-selling sheet masks in Taiwan and Hong Kong! Known for making affordable yet top-quality skin care products, Dr. Morita has been recognized many times over. 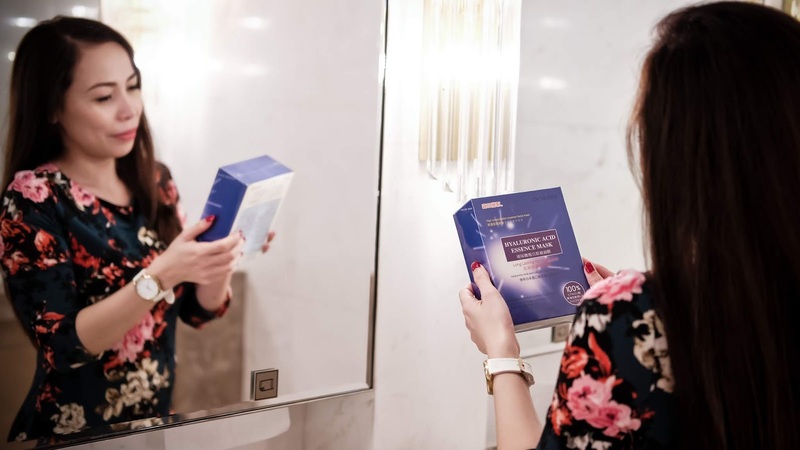 Aside from rave reviews from the media, it was also selected as the official facial sheet mask in the 2014 Miss Hong Kong pageant. 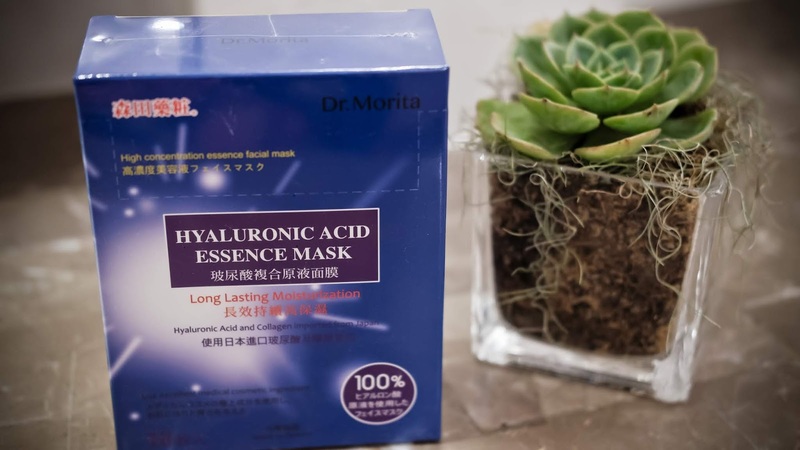 Their best-selling Hyaluronic Acid Essence Mask has also recently won the Silver Award from Monde Selection, an independent consumer product evaluating body. 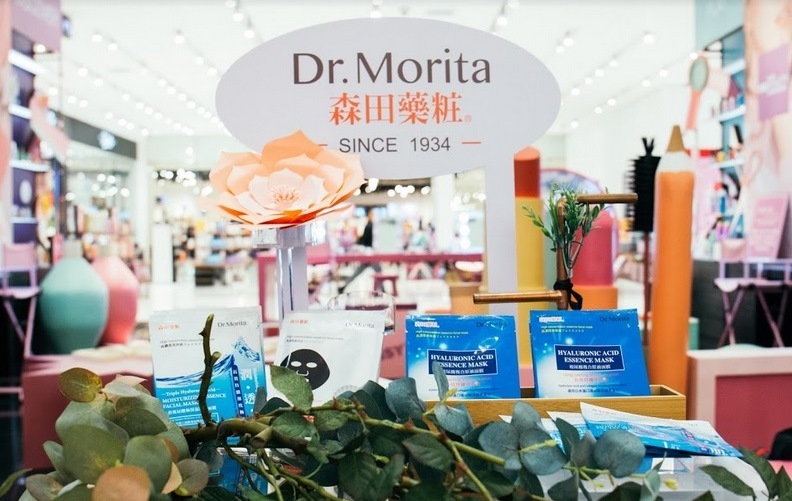 Dr. Morita is one brand under the umbrella of Dr. Jou Biotech headquartered in Taiwan. It has offices in Japan, Shanghai, and Hong Kong, with products available in Singapore, Malaysia, Vietnam, Thailand, and now, the Philippines! 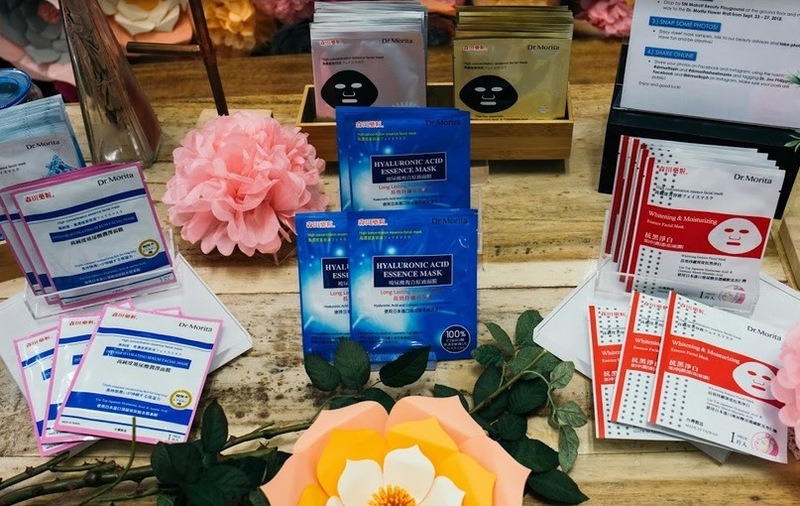 Partnering with Gentro International Products, Inc., Dr. Morita sheet masks are now widely accessible locally via Watsons and SM Beauty branches. Give your face a luxury treatment with Dr. Morita Platinum Colloid & Black Pearl Extraction Moisturizing & Whitening Black Facial Mask. Hyaluronic Acid hydrates while Platinum Colloid’s antioxidant content prevents skin from premature aging. Black Pearl Extract has been part of ancient Chinese medicine and skin care for good reason: calcium-rich pearl powder has been known to help detoxify, promote cell renewal, and enhance skin elasticity. Care for your skin while getting whitening benefits from Tranexamic Acid and multiple herb extracts. ● It's best to use Dr. Morita sheet masks before going to bed for revitalized skin in the morning. So what are you waiting for? Try it na, mga mumsh! Share your photos and use the hashtags #drmoritaph and #drmoritasheetmasks as you spread the love for Dr. Morita sheet masks on social media. 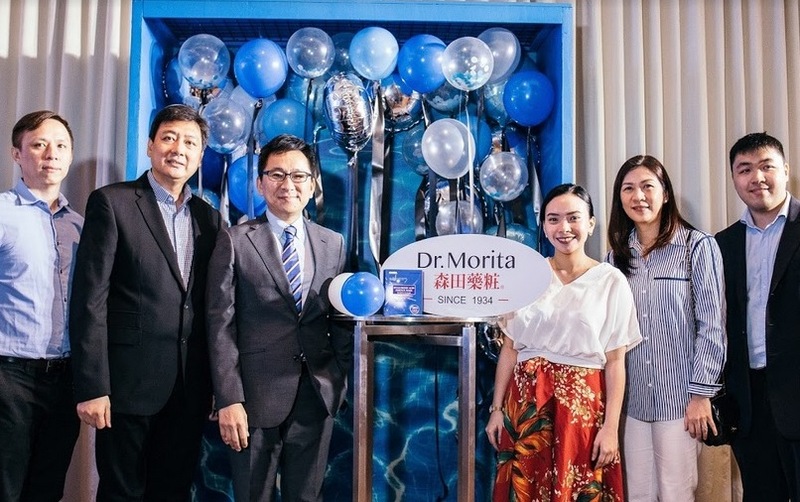 Like Dr. Jou Philippines on Facebook, and follow @drmoritaph on Instagram to get the latest on Dr. Morita products. 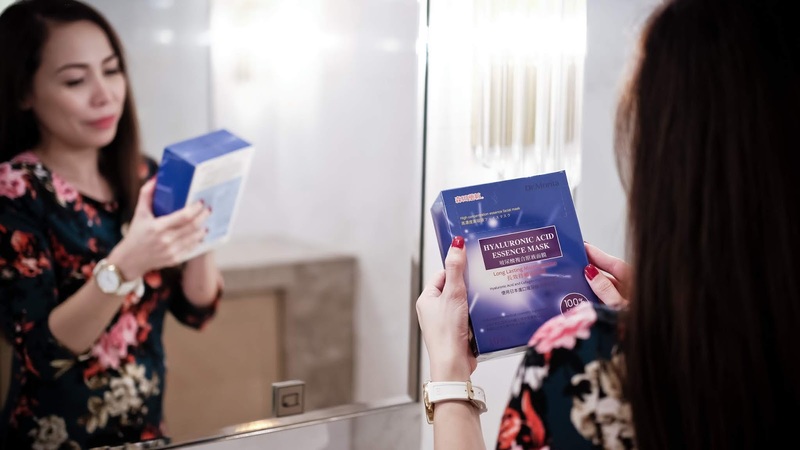 Dr. Morita sheet masks are now available at Watsons and SM Beauty for only P74.00 each. Dr. Morita products are distributed locally by Gentro International Products, Inc.